Who is ready for the taste of summer? 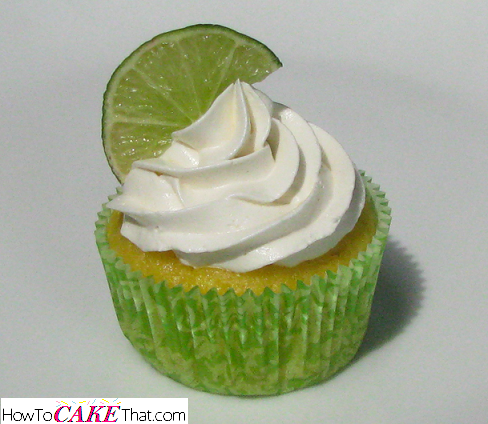 Well, here is a perfect cake recipe to compliment any hot summer birthday party or family get-together: Key Lime Cake! This recipe is super easy to make and oh so moist, tangy and delicious! Enjoy!! 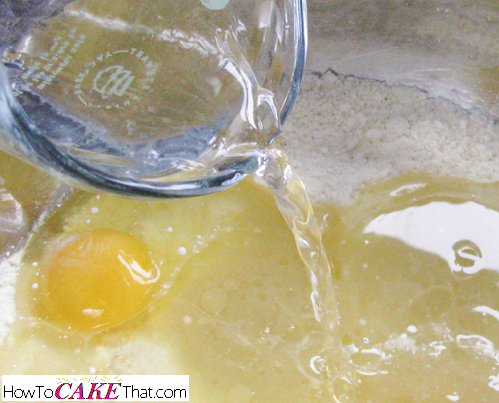 To begin this recipe, pour one box of Duncan Hines classic yellow or white cake mix,(or for a stronger flavor use lemon cake mix) into a mixing bowl. Next, add 1 small box (3.4 oz) Jello Instant Lemon Pudding. 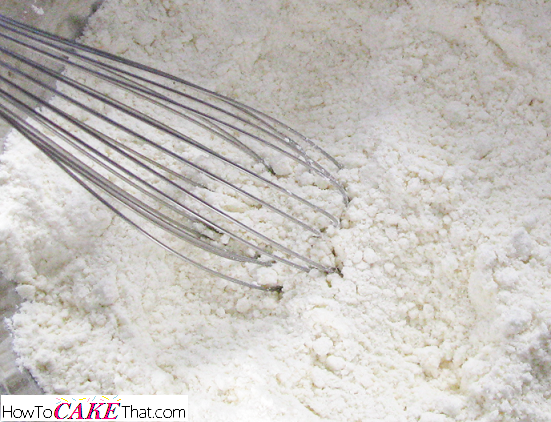 Using a wire whisk, stir the cake mix and pudding mix together to fluff the mix and break up any clumps of cake mix. 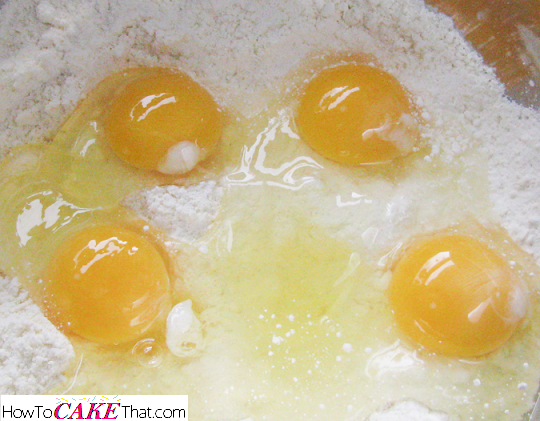 Add four large whole eggs to the cake mix. Next, add 1/2 cup of real Key Lime juice to the mixing bowl. I'm using Nellie and Joe's bottled Authentic 100% Real Key Lime Juice. Next, add 1/2 cup of vegetable oil. 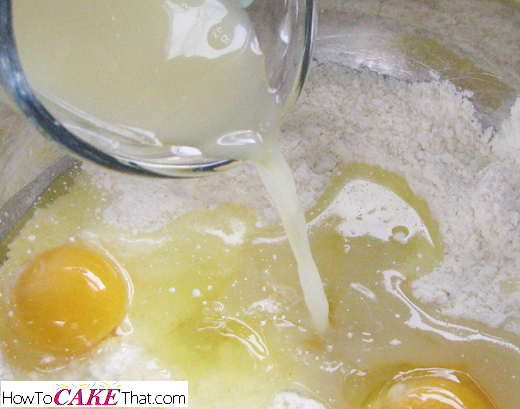 And finally, add 1/2 cup of water to the mixing bowl. 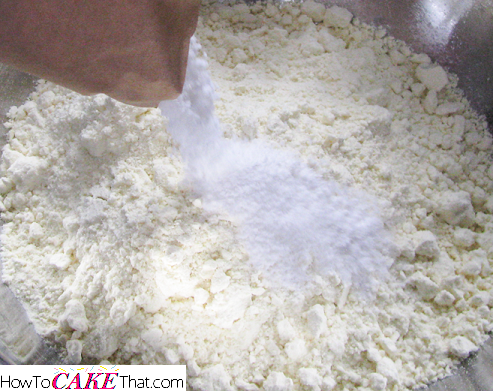 Mix batter with an electric mixer beginning on low speed for 30 seconds. 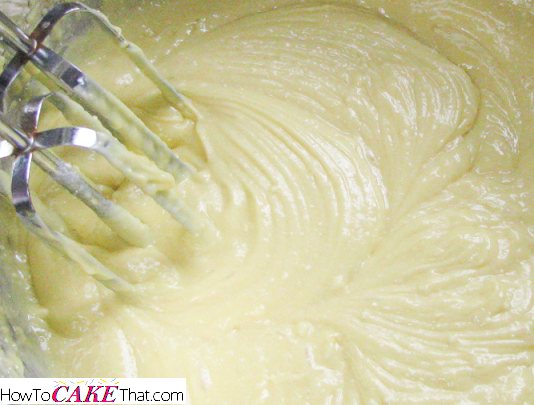 Increase speed to medium and continue mixing for about 1 to 2 minutes until batter is well mixed. 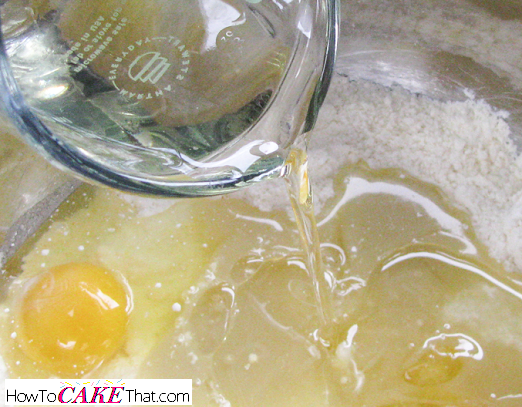 Be sure to scrape down sides of bowl half way through mixing. 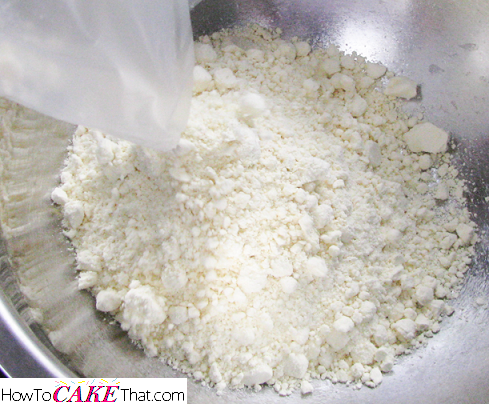 For cakes, bake mix at 330 degrees until done. For cupcakes, bake at 350 degrees until done. And that's how you make delicious Key Lime Cake! And if you make this cake, you must try it with Key Lime Curd filling! It tastes just like Key Lime Pie! YUM! I hope you have enjoyed this recipe tutorial! God bless!